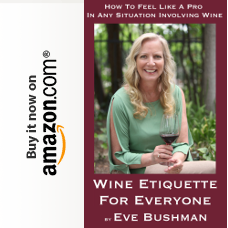 Our esteemed publisher Eve Bushman has had her articles in the Wine Dogs books as well as the sister Wine Cats publication. While I have provided editorial assistance to her on these projects, I have never attempted to write on this topic myself. 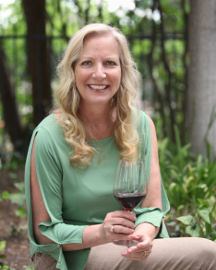 So here I go, not for the Wine Dogs books but for the enjoyment [hopefully] of Eve’s Wine 101 readers. 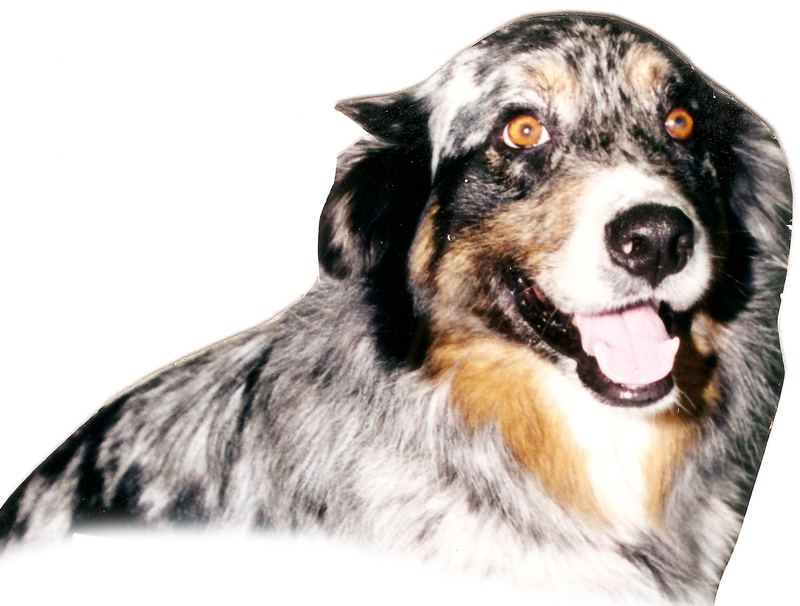 If you visit winery tasting rooms at all, you could easily come to the conclusion that all wineries have dogs [or cats] and you wouldn’t be far from the truth. And long before I even considered the daunting task of writing about our tasting room visits for Eve’s Wine 101, we went to a lot of them as eager customers. And yes, we were one of those families who brought our young son with us. Most of the wineries he found pretty boring, but he always enjoyed our visits to Tobin James Cellars in Paso Robles. Not only did they have the coolest free video games of any tasting room, but there were also two adorably friendly puppies that our son could run around with all over the place. This was fine with us, as our visits to Tobin James Cellars always were [and still are] one of our favorite places to while away an hour or more when visiting Paso. Sadly, one of the puppies did end up getting hit by a car [not during one of our visits!] and unfortunately he did not survive. The other one passed away what seems like fairly recently, although I expect it was longer ago than I think. They say all dogs go to heaven. I can’t say if they do or they don’t, but, if they do, I am sure there is a special place for wine dogs.